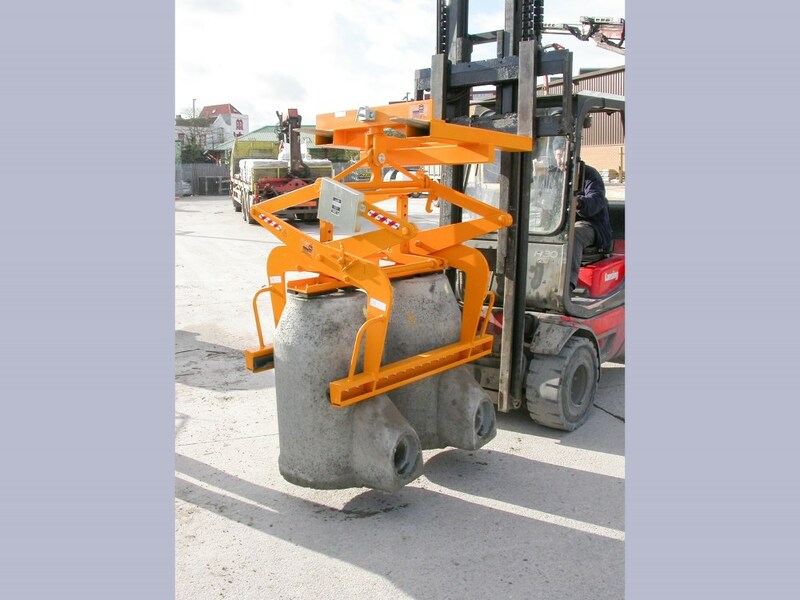 Scanlift grabs are entirely mechanical – no hydraulic or electrical power is required. 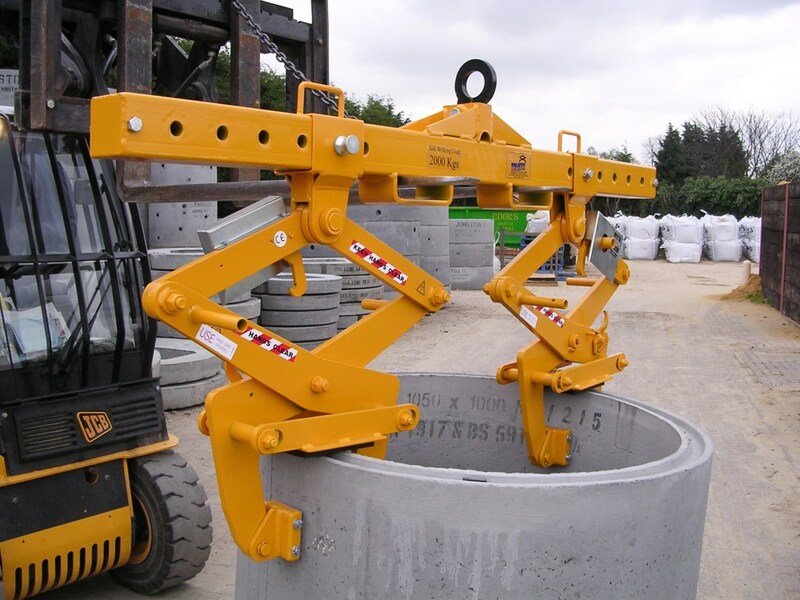 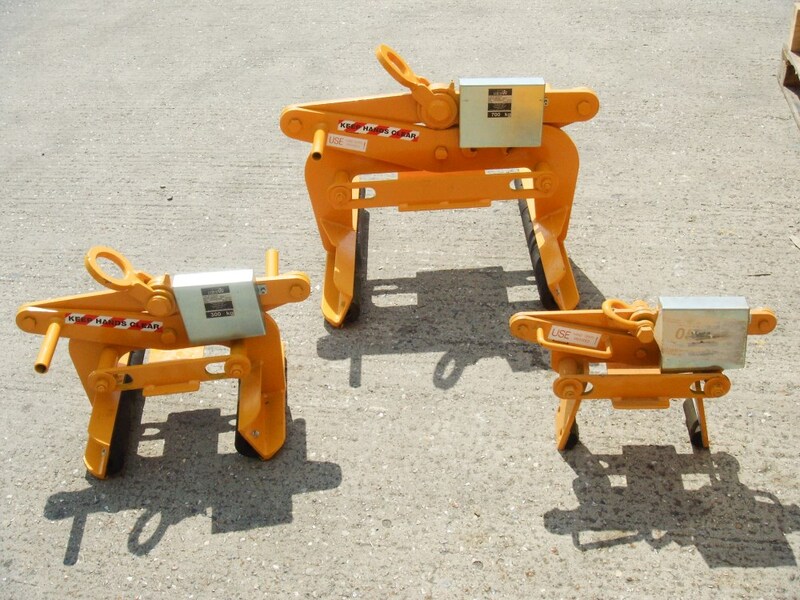 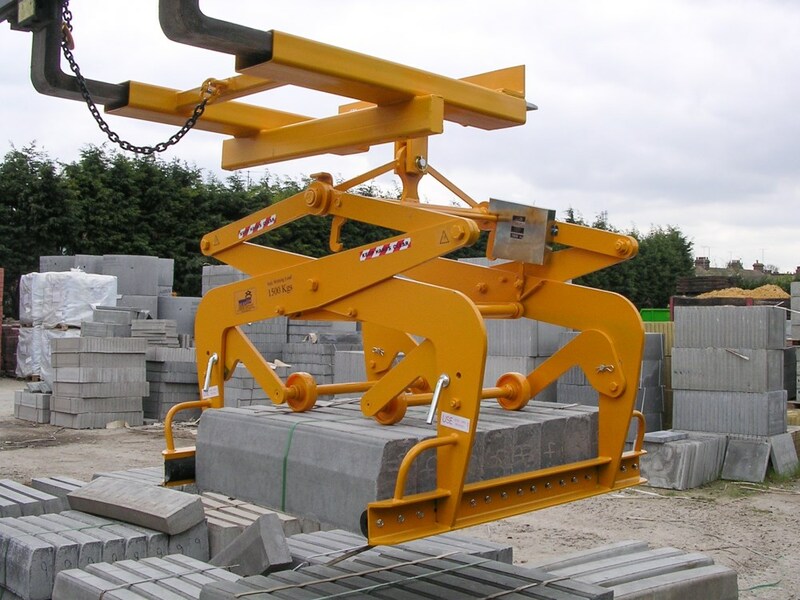 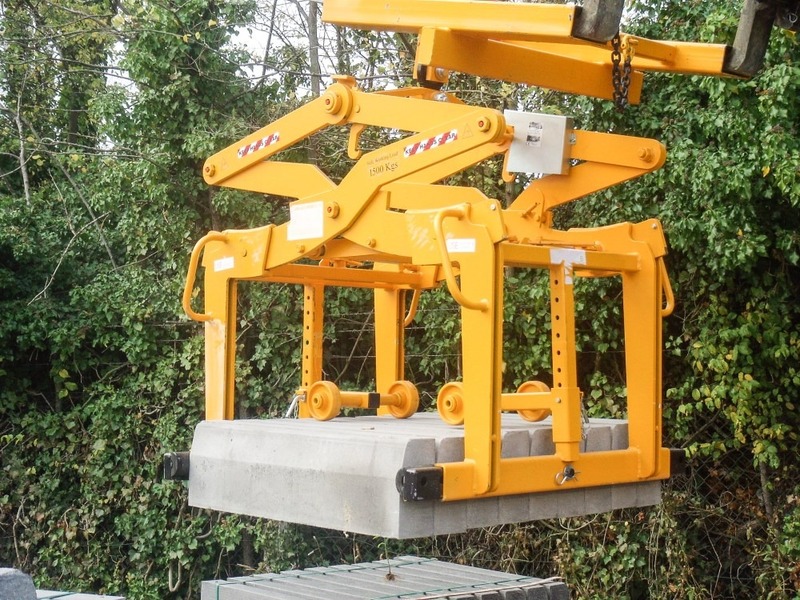 All our grabs are fitted with a reliable automatic ‘locking mechanism’ which holds the empty grab open between lifts. 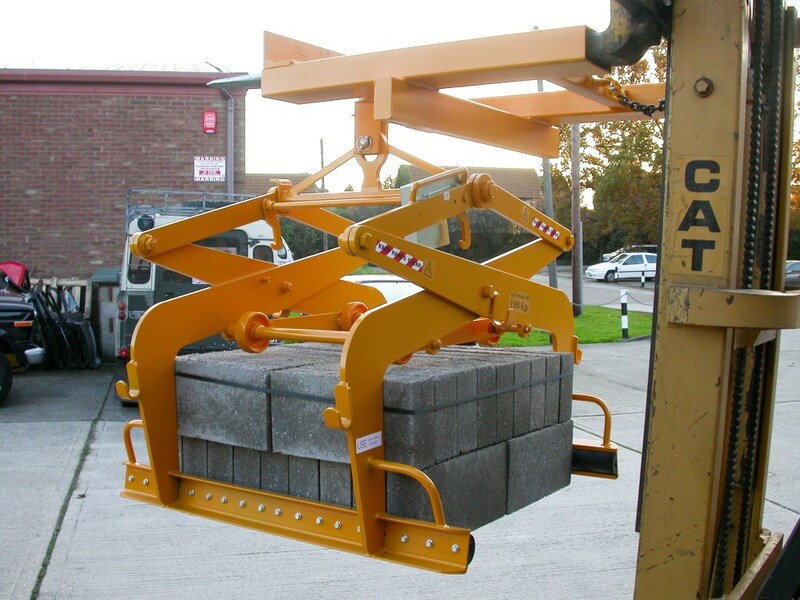 We do not offer cheaper grabs with a manually-operated ‘latch’ for safety reasons. 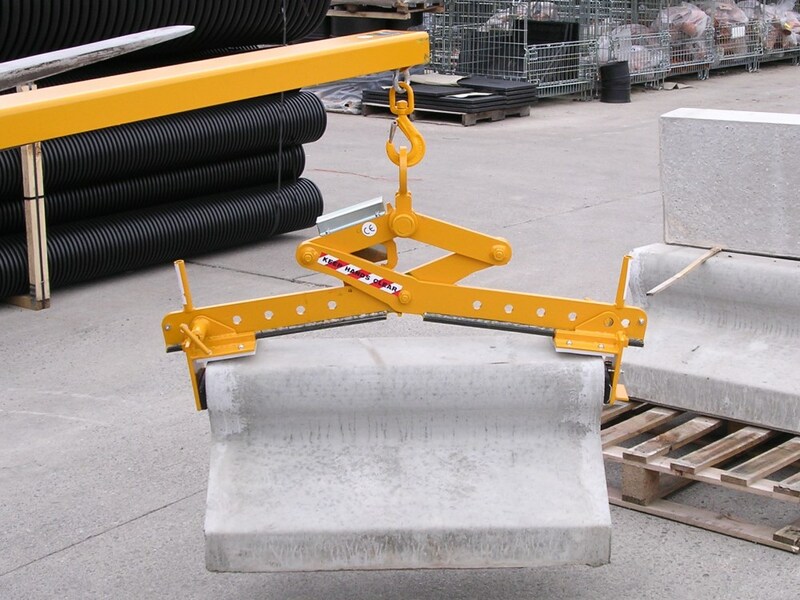 Maintenance requirements are minimal. 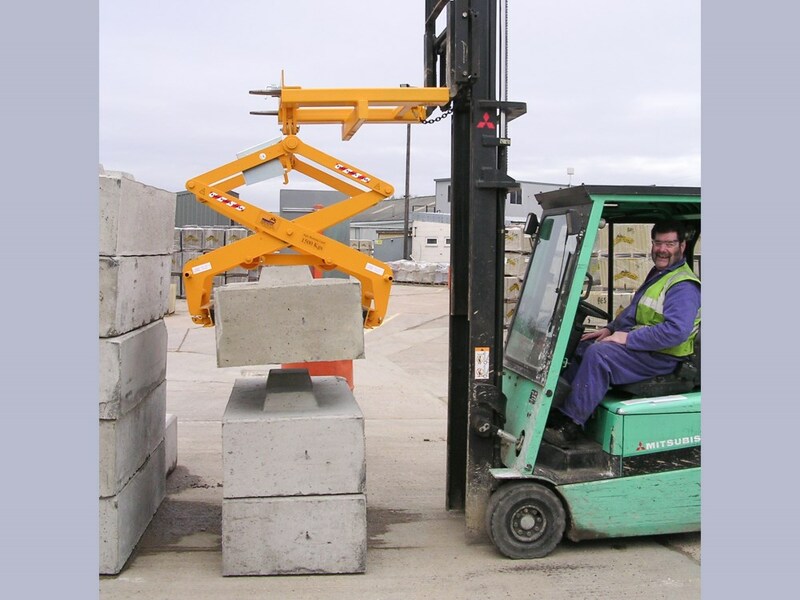 Our grabs can be used off any suitable lifting device including truck cranes, excavators, fork trucks, and overhead cranes. 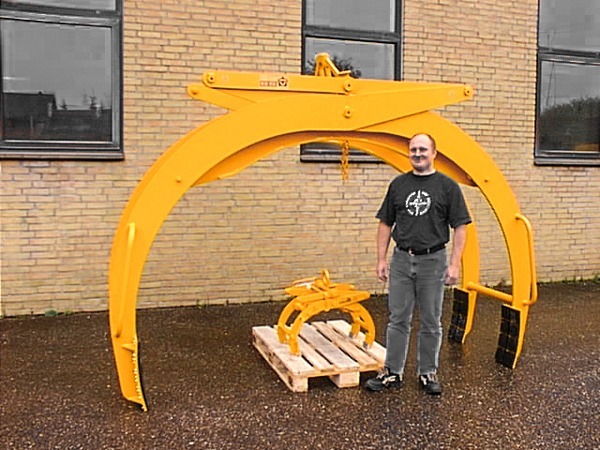 A Fork Yoke is available for use off forks. 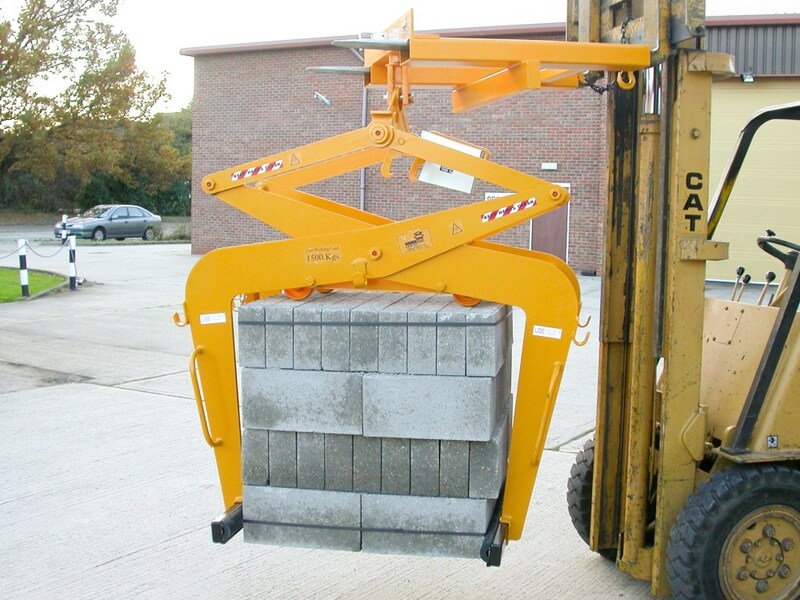 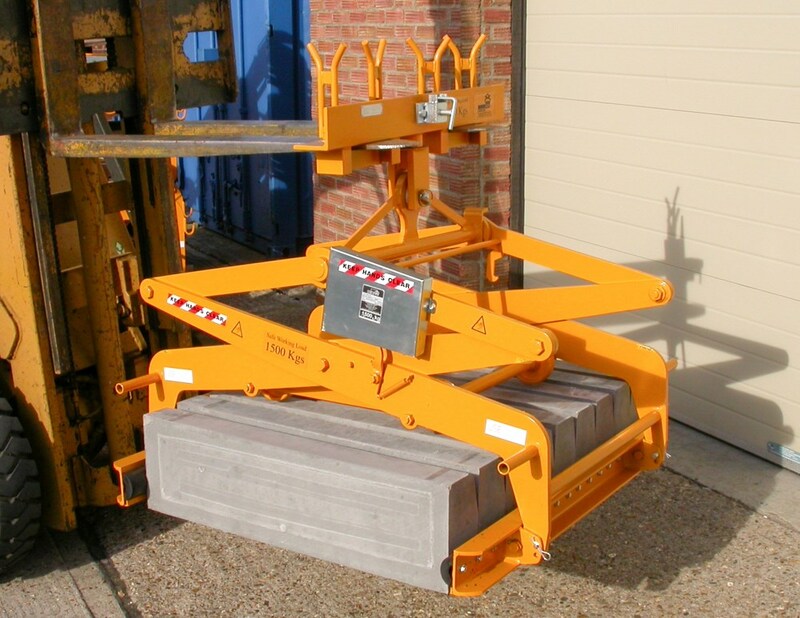 Mechanical grabs grip the load direct and remove the need for pallets – huge savings can be made. 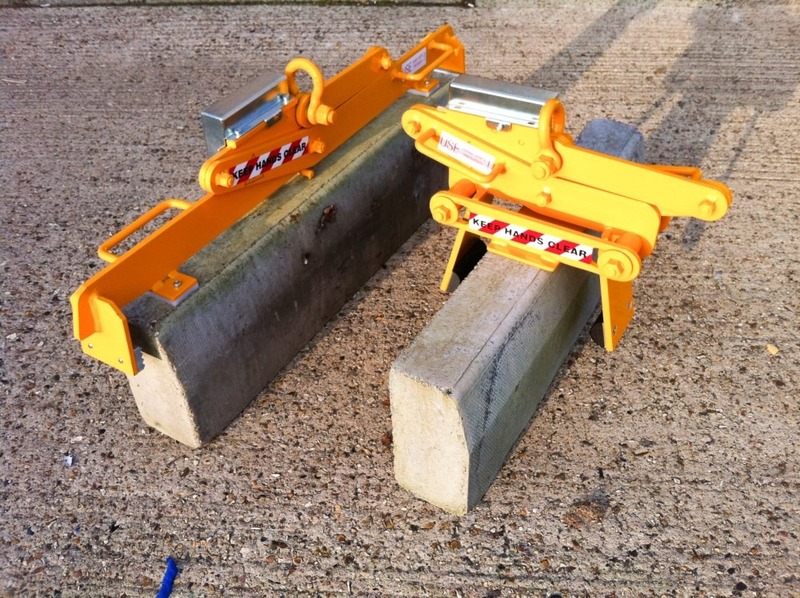 Layered packs can be split easily and safely.